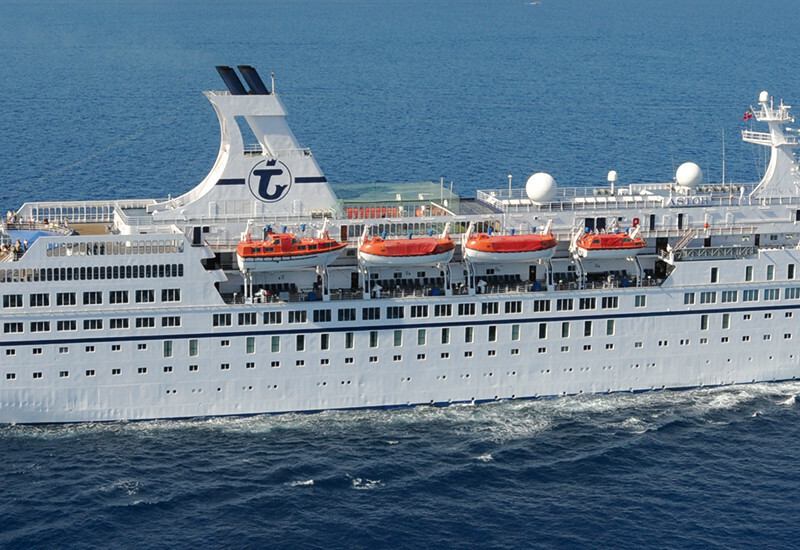 Your cruise on the EUROPA 2 starts in Florida – the Sunshine State. Look forward to heavenly hours spent sunbathing on the pristine island beach. The most westerly of the ABC islands awaits you with its laid-back charm and colourful houses in the typical Dutch style. Enjoy a catamaran trip* past the long white beaches and through crystal-clear blue water. Or if you’d prefer an experience on land, an off-road trip* in an all-terrain vehicle will give you a spectacular view of the island. Get up-close to the famous Antilla, which is 120 m (394 ft) long and has lain dormant on the seabed since the Second World War. Parrots, hummingbirds and pink flamingos – the idyllic island is sure to make an impression with its unique fauna. The ring-shaped reef around Bonaire is one of the world’s most beautiful diving sites. Discover the island’s colourful capital on a tour* through Kralendijk by electric tuk-tuk. The “crown jewel of the Antilles” has much more to offer than endless sandy beaches. Explore the volcanic peak of Gros Piton, the island’s famous landmark, on a guided trekking tour*. Cruise off the Pitons as you enjoy a catamaran trip*. Or zoom through the treetops of the jungle with a zip-lining adventure*. Take a trip to the Shirley Heights lookout* on one of the smallest Caribbean islands and learn all about the turbulent past of St. John’s. Swim with gentle stingrays* or enjoy a bird’s-eye view of the neighbouring island of Montserrat on a helicopter flight*. This will fly you close to one of the most active volcanoes in the world. See the most scenic parts of the French Antilles island on a tour* to the sights of St. Barts. Relax with an excursion by motor yacht* along the coast or explore the exotic underwater world in a semi-submarine*. Enjoy the picture-perfect Caribbean atmosphere and the peaceful island at your own pace. Spend a few glorious hours swimming and sunbathing on the wonderful idyllic beaches or head to the legendary Foxy’s Bar for a drink. 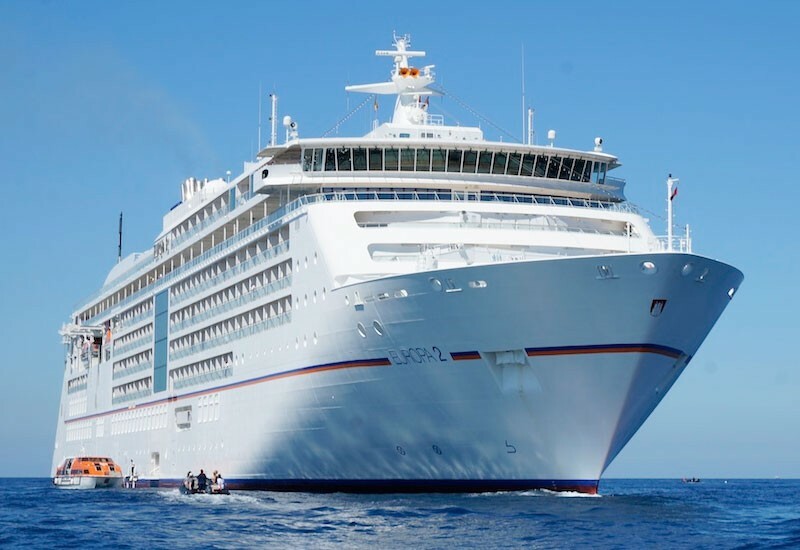 Your cruise on the EUROPA 2 comes to an end in the heart of Florida.